Many families have contributed outstandingly to the history and development of international rugby. If Ireland holds a record for the number of brothers who have played in the emerald green at the highest level, one family stands supreme in its overall contribution to rugby in their country. The Morkel family played a huge part in the early years of South African rugby, either side of the 1st World War. The family originally came from Somerset West, a town situated 30 miles from Cape Town in the Western Cape. 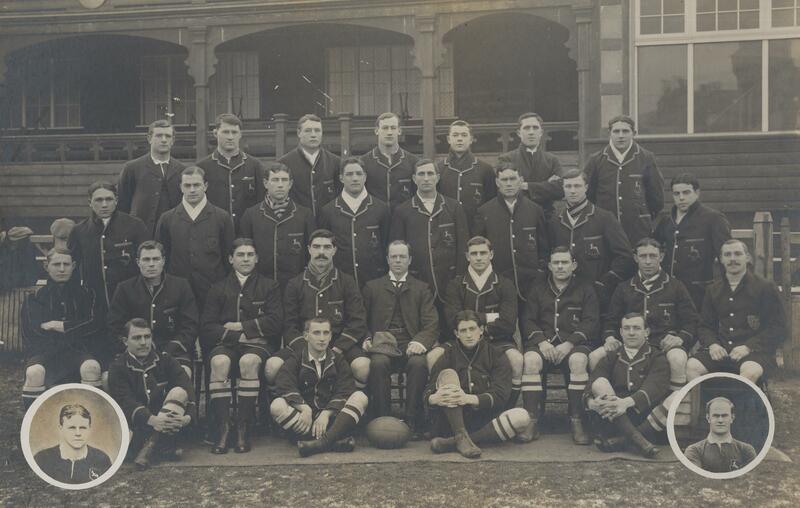 Although most of the family played their rugby for Somerset West and Western Province, some members moved to Johannesburg and played their representative rugby for Transvaal. In all, 10 members of the extended Morkel family played for the Springboks between 1903 and 1928. No other major rugby-playing country has produced so many rugby internationals from one family. Andrew (AO) Morkel was the first Springbok from the family when he was chosen to play on the wing in the 1st test against the British Isles in August 1903. It was to be his only test match and one of the two matches he played for South Africa. Three members of the Morkel clan were chosen for the first Springboks tour of the UK in 1906-07. The two brothers, Sommy (WS) and Duggie (DFT) joined Andrew in the touring party and had outstanding tours, playing in 4 and 2 tests respectively. Andrew was less fortunate as he played in only one match on tour against Cumberland after being injured in a practice game at Richmond before the first match. 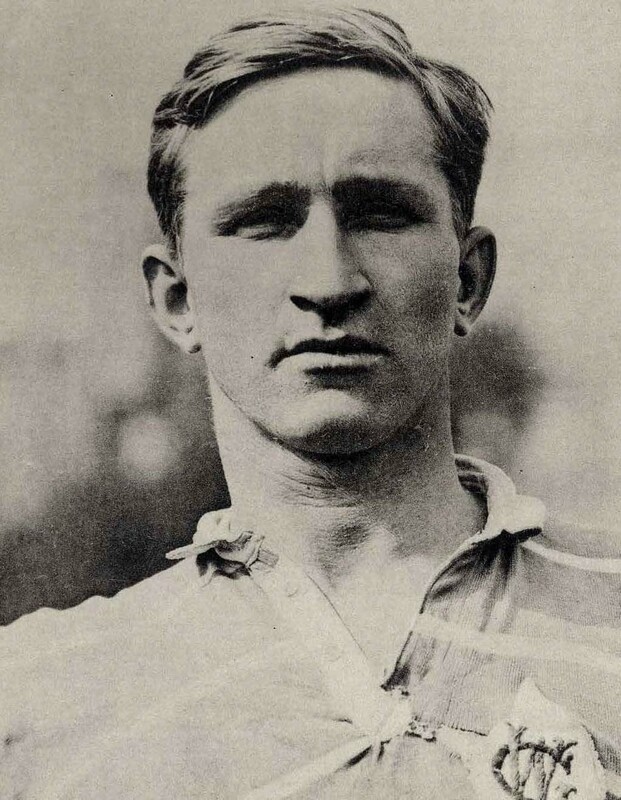 Duggie Morkel toured the UK twice with the Springboks in 1906-07 and 1912-13 and earned a formidable reputation for his prodigious long-range kicking feats. Overall, he scored 38 points in 9 tests including crucial penalty goals against Wales and England on the 1912-13 tour which ensured that the Springboks went home undefeated in their five test matches. He also set a South African scoring record on that tour with 13 points including two tries against France. Boy (WH) Morkel made his first appearance for South Africa in the 3rd and final test of the 1910 series against the British Isles. A tough forward, he was to play in all the Springbok internationals on the 1912-13 tour to the UK and the 1921 tour to New Zealand. For the 1921 tour, Boy was recalled to the Springbok side at the age of 35 and, when the captain AJ Pienaar was regarded as not sufficiently fit to make the test side, he captained the team in all three tests. The brothers Gerhard (PG) and Jackie (JWH) Morkel played in the backs in all five international matches on the 1912-13 tour to the UK alongside Boy Morkel. A hard running centre, Jackie had an outstanding tour and scored 4 tries in the 5 internationals. Although Jackie never played again for the Springboks and died of dysentery in May 1916 while serving in German East Africa, Gerhard earned further distinction at full back on the first Springbok tour of New Zealand in 1921. In the three tests, he cemented his reputation as one of the finest full backs in the first 50 years of international rugby, and he scored the vital drop goal in the second half to give the Springboks a 9-5 victory in the 2nd test. Astonishingly there were five Morkels in that 1921 touring party to New Zealand where Henry (HW), Royal (JA) and Harry (HJ) Morkel joined Gerhard and Boy as capped Springboks. 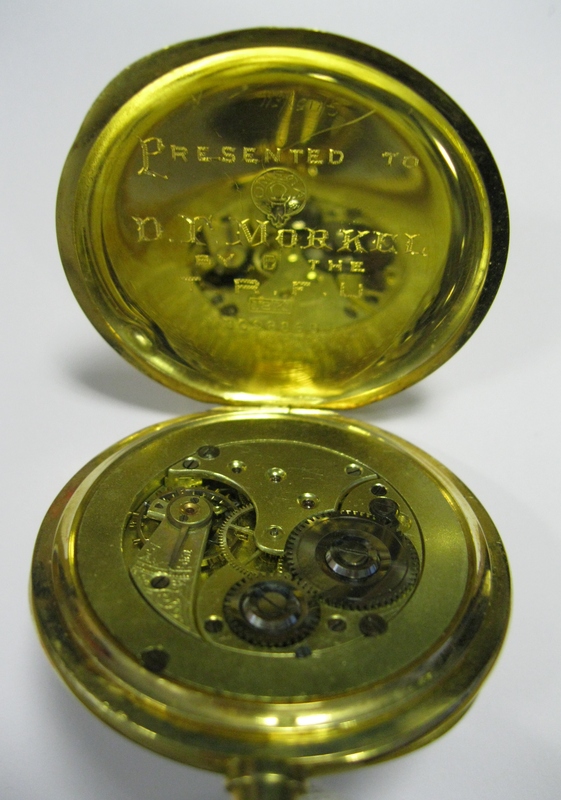 There were at least three Morkels playing in each of the three test matches in a thrilling drawn test series which is now chiefly remembered for the drama of the 0-0 draw in the third test played in appalling conditions in driving rain at Athletic Park, Wellington. If Henry Morkel was merely a powerful winger with a high knee action, Royal was a huge man who weighed more than 19 stone (230 lbs) and was regarded as almost unstoppable if he secured the ball close to the opponent’s line. The final Springbok in this remarkable dynasty was Pieter (PK) Morkel who was chosen as a winger against New Zealand in 1928. He was brought in to the test side for the 4th and final test in and won his only cap in the 5-13 defeat to the All Blacks at Newlands. This entry was posted in International Players, South Africa. Bookmark the permalink.